A Perfect Lie - Una Mentira Perfecta ™: What a Week! Flumist made me really sick. I got bitten on the foot by a brown recluse spider on Wednesday. I didn't go to the hospital, using alternative medicine home care. We'll see what happens. The intense pain made my coughing slow down. World events are so disturbing I can't even focus on wedding things. I bought my father an amazing sweater for his birthday. I am broke so I had to order and send it to him a bit early to take advantage of the great deal. I have not heard one word from him about the gift. Nothing. I know it was delivered early on the 22nd. He is obsessed with the mail so I know he has seen it. So tired of being disrespected. 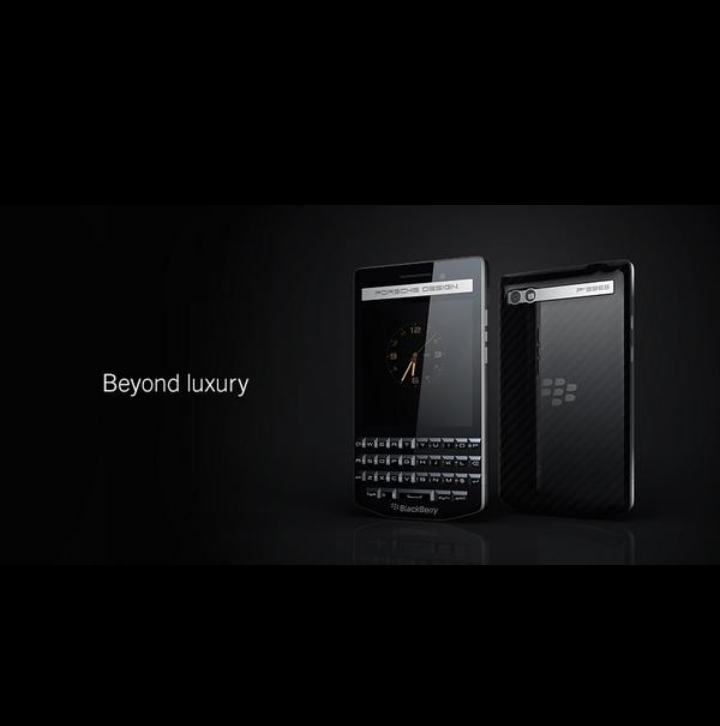 BlackBerry is back in the game. Though in my eyes it has never left. I would like to introduce the Porsche Design P'9983 smartphone which launched in Dubai last week. Beautiful. Crazy woman! Don't mess around with that bite! Maybe your dad is waiting for you to call to see if he received it. Parents are funny like that. I don't want to lose my foot so I am watching it closely. I have an appointment Monday to have it looked at by my doctor. She knows me best. I'm not sure what to think. My relationship with my parents is getting worse by the day. I've sent him gifts before because he complains about not getting anything good in the mail. I thought he would be happy. I give up.